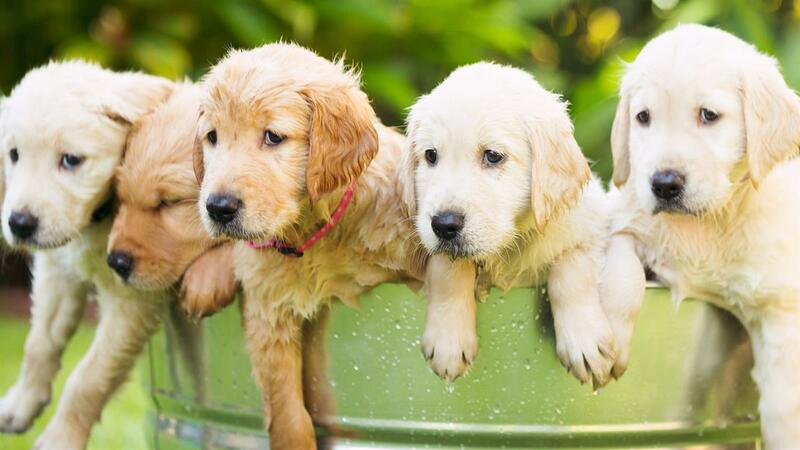 Fall in love with these extremely cute and adorable puppies all in a wonderful screen saver. 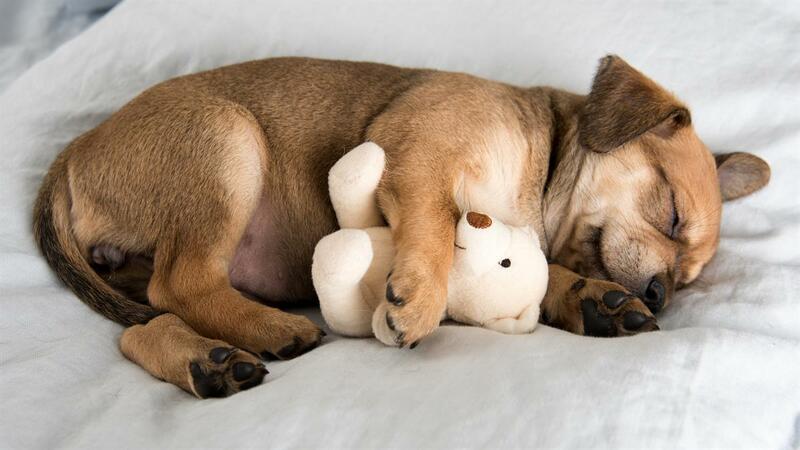 Puppies are cute when they play, sleep and frolic and you can enjoy them doing these things and more all on your computer’s desktop. 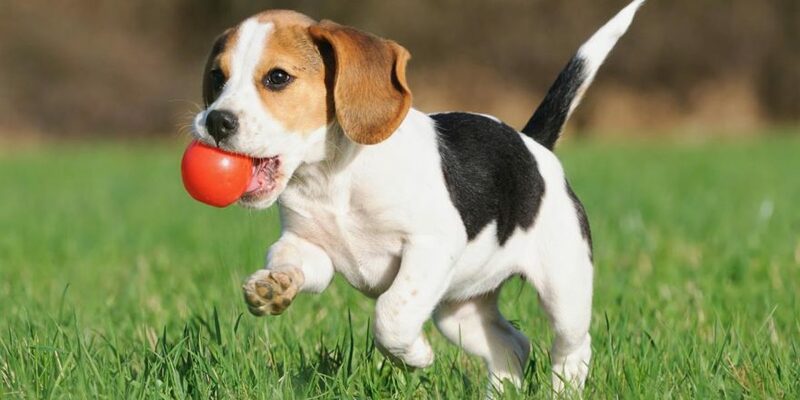 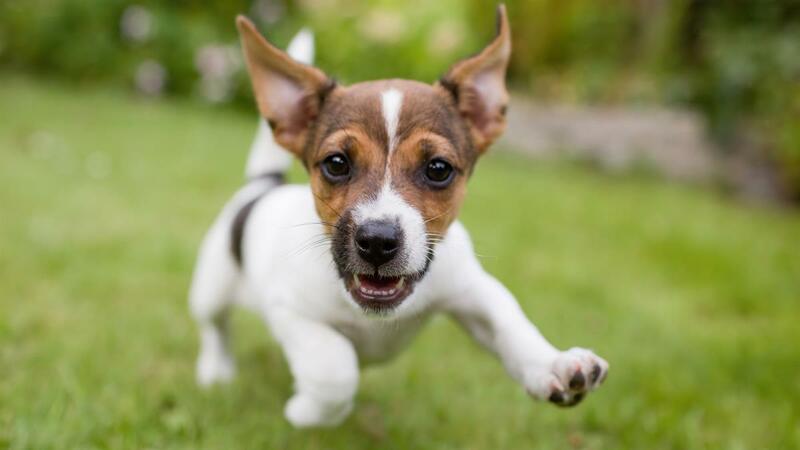 Upgrade to Puppies PLUS and get more features.